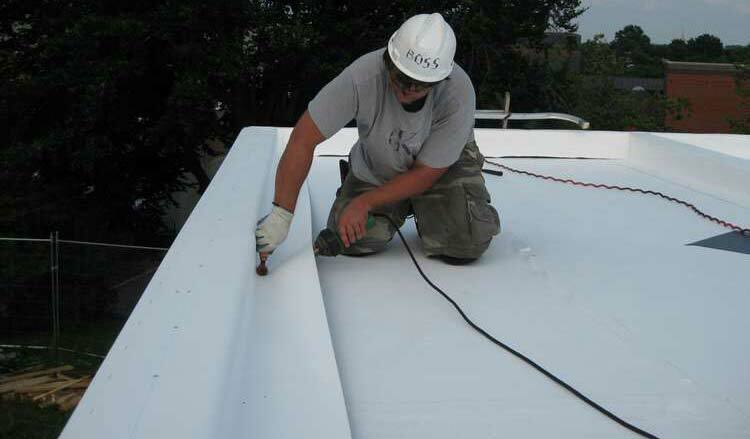 We are a professional grade residential and commercial roofing services and repair company. Are You Looking For financing options? 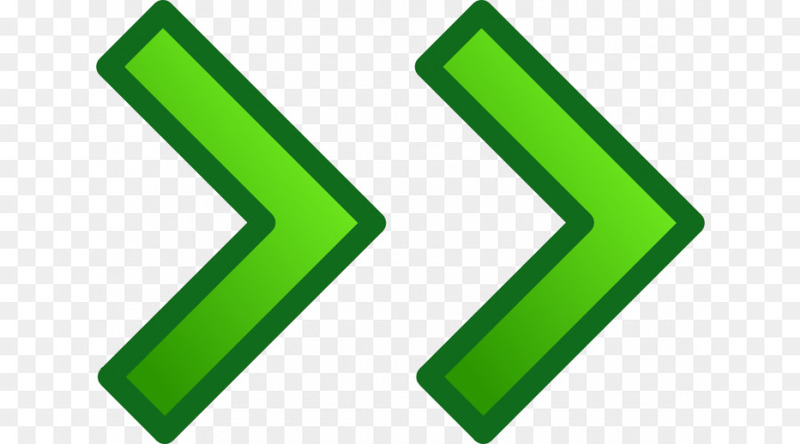 We have 3 Great financing options to choose from! Quality Metal roofing and shingles for over 40 years. 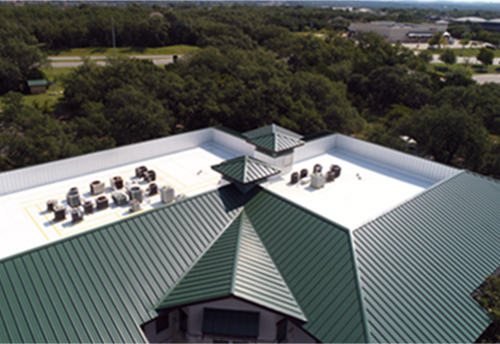 For the highest level of aesthetics and durability, look to Boral Steel roofing. Boral draws on more than 40 years of industry experience to offer the best metal roofing systems. 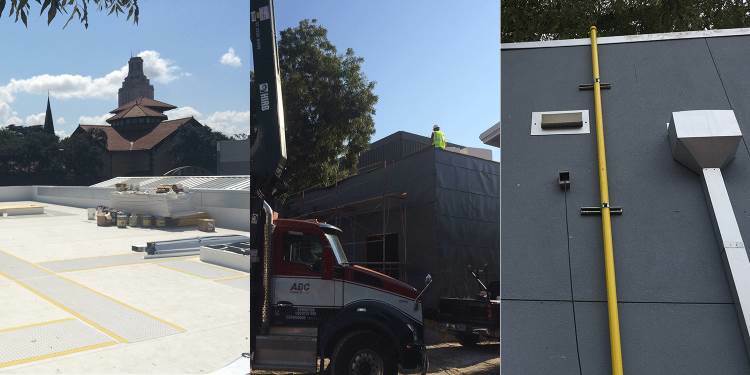 Transition Roofing has achieved the status of Master Roofing Contractor for GAF (Commercial Roofing product Division). Master Status is awarded to a contractor based on their commitment to installation excellence and continues education. We are a certified metal roof installer by Matterhorn Metal Roofing to install all of their metal roofing profiles including, Standing Seam, Tile, Slate, and Shake. This Lakeway Texas home was damaged by hail. We replaced the roof with Certainteed Landmark Max Def shingles in Mission Brown, also providing a comprehensive 4 star 50 year roofing warranty. 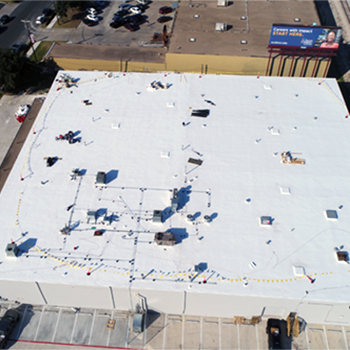 In downtown Austin TX, one of our TPO workers completing some detail work, on a .60 mil TPO roof over 3.5″ of polyisocyanurate insulation (r21), also providing a 20 year NDL (no dollar limit Roofing warranty). 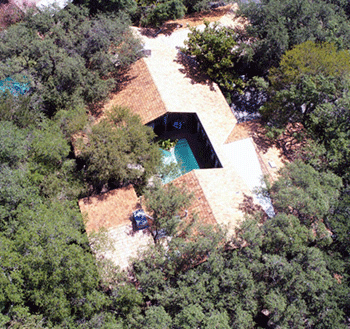 Onion Creek in Austin TX., Complete roof replacement with Matterhorn Metal roofing using the slate roof profile. 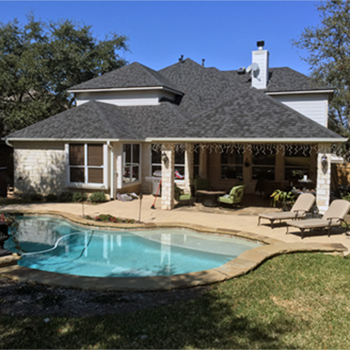 Why Hire Transition Roofing for your Austin roofing services. If you are a commercial property owner in Austin TX, it’s imperative to have your metal or TPO roof inspected annually. 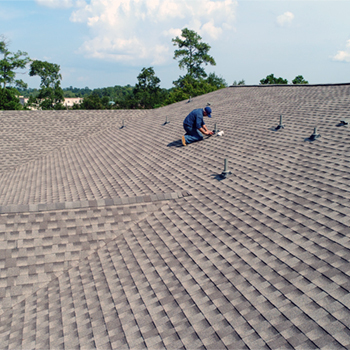 We are one of Austins most reliable roofing companies, and take great pride in giving our customers complete and comprehensive annual roof inspections. Transition Roofing does not charge for the inspection itself and will present you with a written commercial roof proposal outlining any roof repair or maintenance issues. If we find signs of hail or wind damage during the inspection, we will document the severity and scope of the storm damage with photos and a written report, along with hail reports and weather data when available. We will give you the information you need to decide if you should file an insurance claim or not. As a developer or property owner in Austin and Central Texas, annual roof inspections will give you peace of mind, and save you money, by helping you avoid costly emergency roof maintenance and repairs, and prolonging the life of your commercial roof. As a home owner in the greater Austin area, roof maintenance and inspections probably don’t make the top 10 of your to do list. Is your shingle or metal roof over 10 years old? Has it been in the path of a Texas hail or wind storm? Having your roof inspected should be #1 on your list. After all your roof is one of the most important parts of your home, whether your roof is an asphalt shingle roof, standing seam metal roof, aluminum roof, tin roof, tile roof or even a low slope roofing product. Transition roofing will make it easy for you by providing a free no hassle residential roof inspection. Informing you of any signs your roof has sustained hail or wind damage, we will also take a close look at your chimney flashing and roofing vents, and the integrity of your hips and valleys, making sure all the different components are functioning together as a roof system. The roof of your home should be a reliable shelter for your family that can last for many years to come. What our customers are saying about us! A few of our roofing contractor reviews. Are EPDM roof had been leaking for years even after having ace roofing repair it. Transition Roofing sold us on a complete roof replacement using TPO, Transition Roofing had our new roof installed in 3 days absolutely no problems and no leaks. I highly recommend Transition Roofing. Honest roofers that do high quality work. Easy to work with and very communicative. One of the few responsive and dependable roofers in Austin! As a premier Austin roofing contractors, we love to hear from our customers.